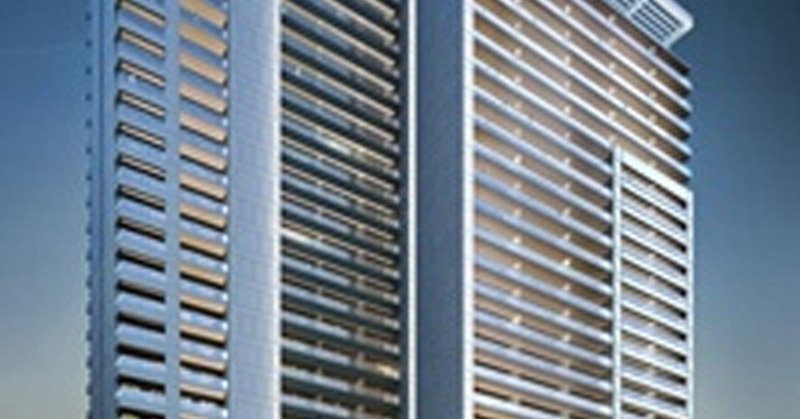 DAMAC Properties is one of the leading luxury real estate developers. 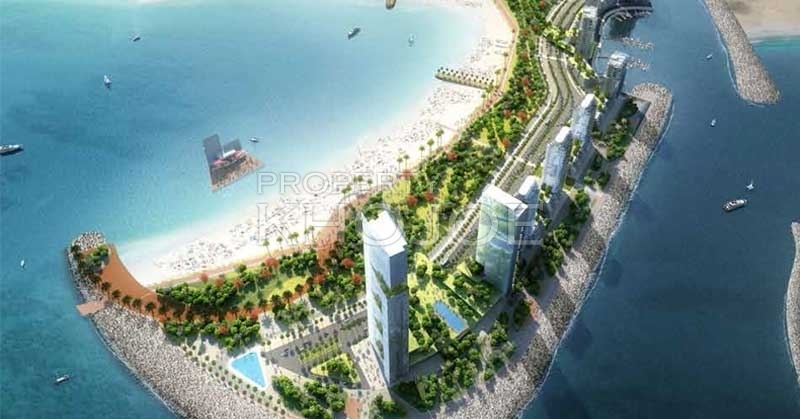 Since its establishment in 2002 the company may goal is to be at the forefront of luxury real estate development. 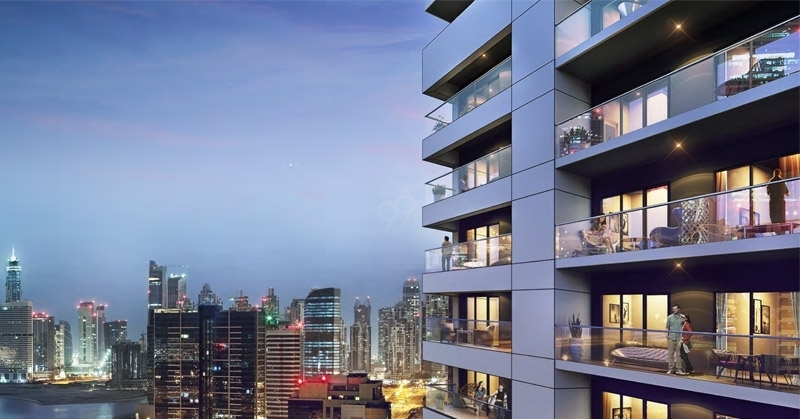 During this the time the company has strived to build a reputation for delivering the highest quality properties in Dubai and is now one of the leading developers in Middle East Developers. 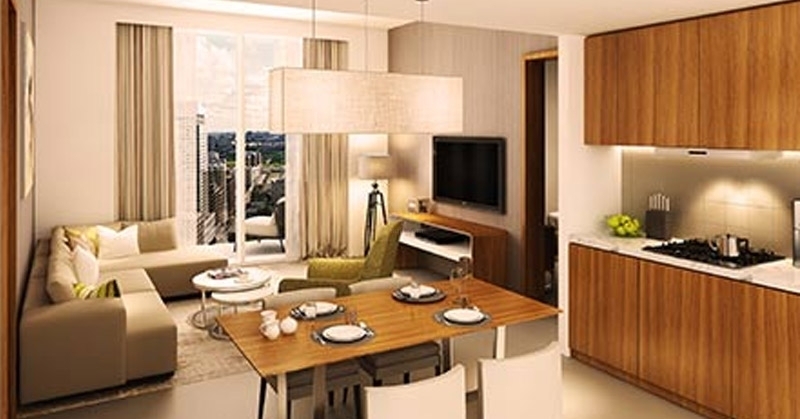 Vera Residences is residential development for sale which offers you Studio with 1BR & 2 BR Apartments with an area of 315 Sq.ft To 901 Sq.ft. 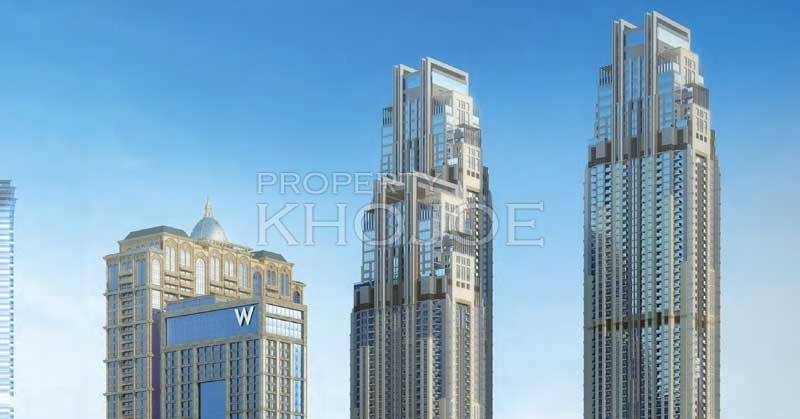 The development has 1 tower with 34 floors and ground. 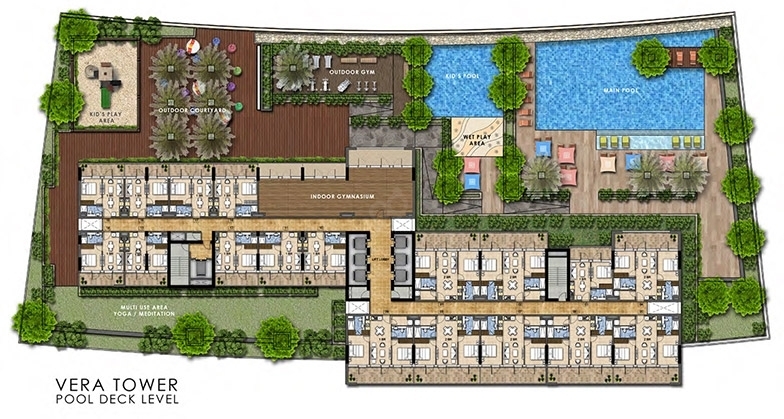 The project offers you various amenities like Lift Facility, Landscaped Garden, Swimming Pool, Car Parking, Youth Play Area and Fire Fight equipment. 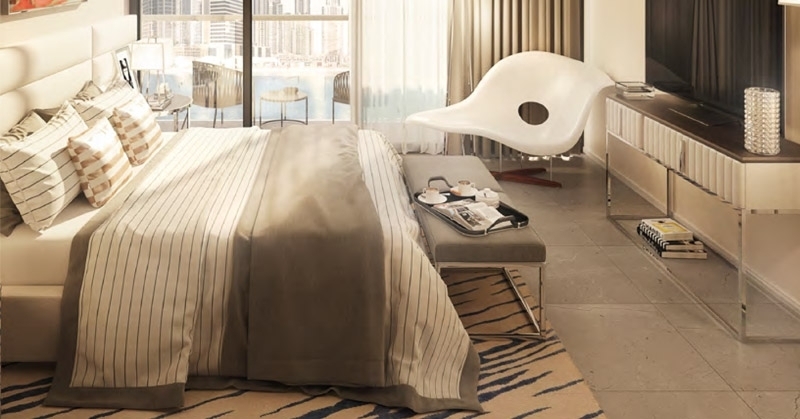 The developments provides you elegant lobby with 24-hour reception and concierge desk. The electrification works are done with proper copper wiring system. 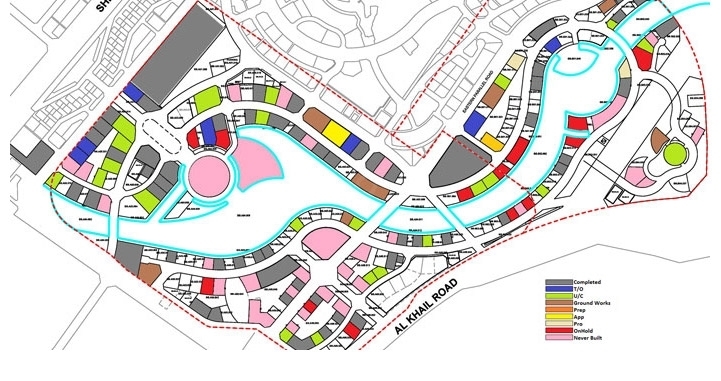 The residential development is Pre-launched. 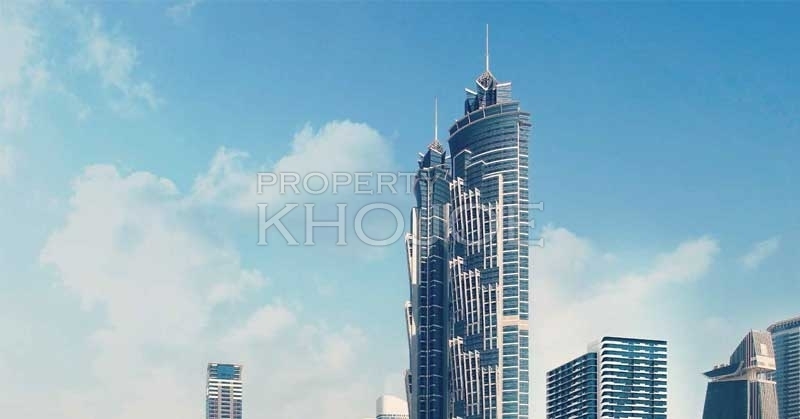 The development is situated at AI Abraj Street, Business Bay, Dubai offers you an well settled neighborhoods like Fuchsia Restaurants, Union National Bank ATM, Hummingbird Nursery Bay Square, Emirates NBD ATM, South Ridge Park, Carrefour Market, Blessings Early Learning Center, Raffles International School, Spinneys Market Emaar Ras & Villa Police Staton, Dubai Electricity & Water Authorities, Al Gubaiba Metro Station, Pak Sufi Restaurant, Onyx Pharmacy Head Office and other such neighborhoods. 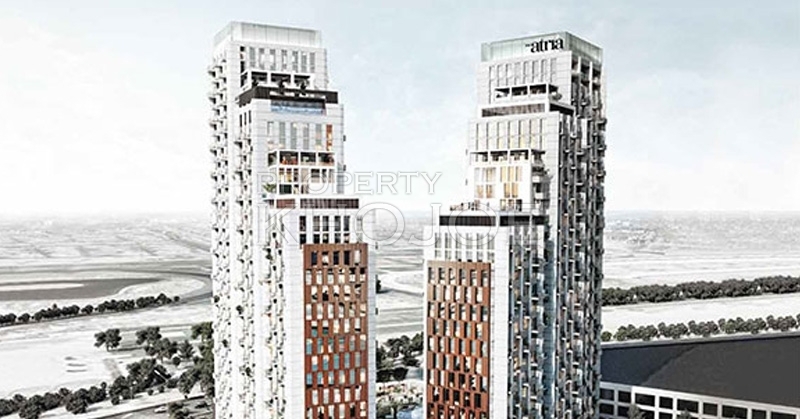 The development has well road connectivity like Al Abraj St, Al Asayel st & Business Bay, Ras Al Khor Road, Al Khaleej Al Tejari 2 St and other such road connectivity. 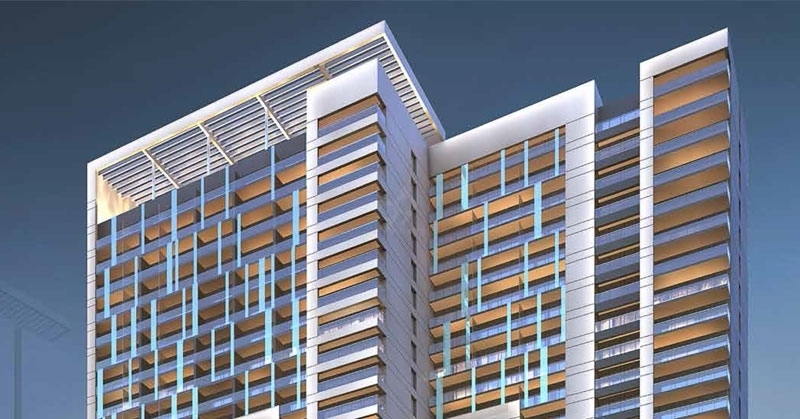 To Know More About This Project Call Us Mail Us Or Fill The Query From. 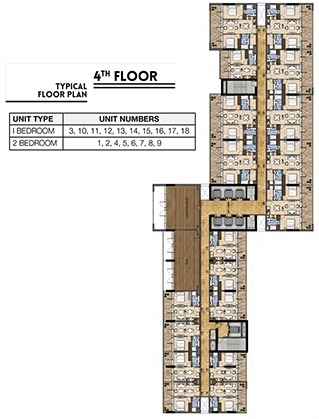 561 Sq.ft To 2300 Sq.ft. 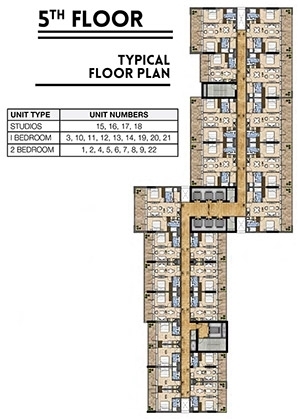 802 Sq.ft To 3961 Sq.ft. 337 Sq.ft To 1645 Sq.ft. 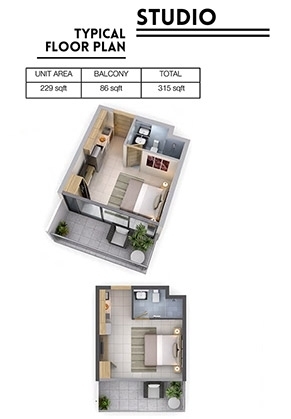 396 Sq.ft To 1838 Sq.ft.